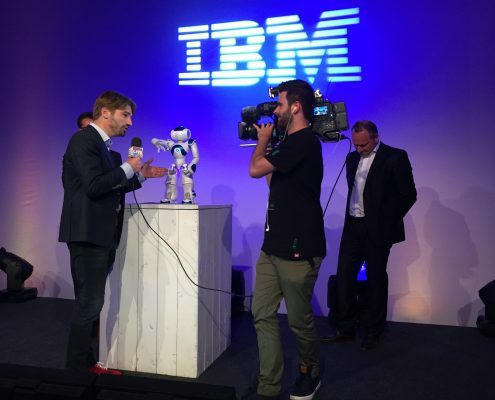 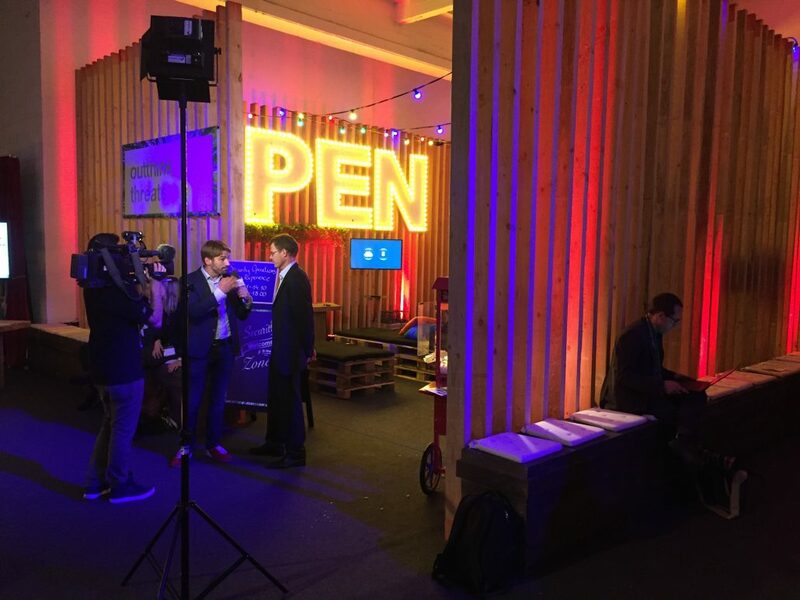 During IBM BusinessConnect 2016, taking place at the Fabrique in Utrecht, we were present with our mobile camera team, streaming directly to the IBM Event page via YouTube. 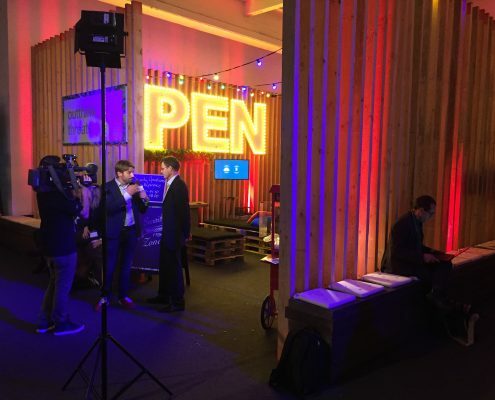 Online viewers were able to experience the vibe amongst delegates, learn from the experts and directed the camera crew and host via social media interaction to various areas they wanted to see covered. 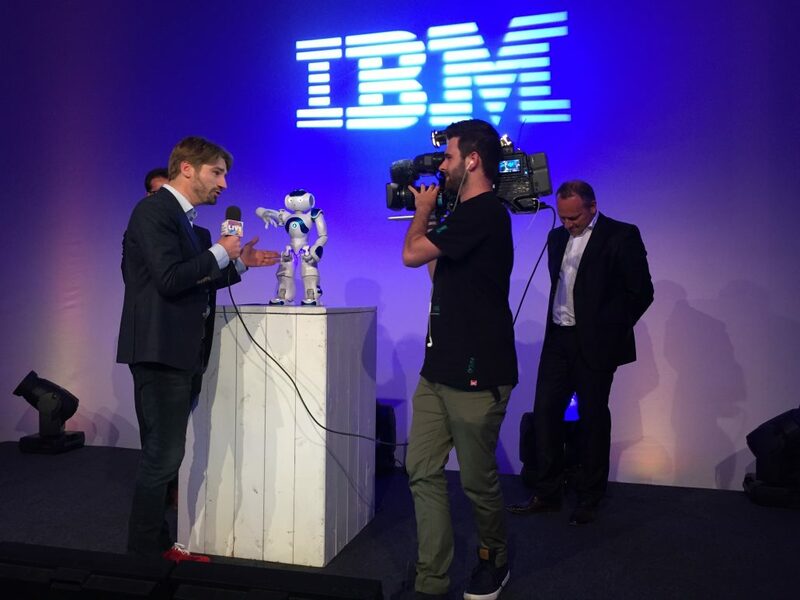 Over 200 online viewers during the day itself, 300 directly after the event and 12 separate videos (talks & interviews) for IBM’s content marketing strategy.